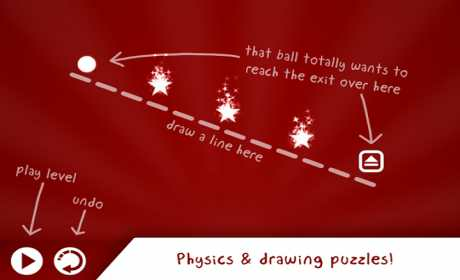 Draw your way to victory in this stylish physics puzzle game with over 60 unique levels! 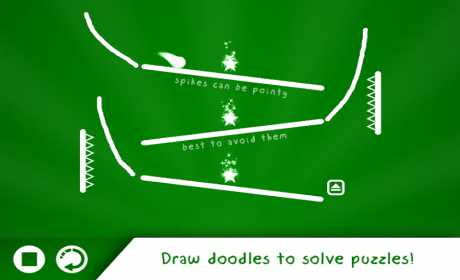 Draw shapes, lines and dots to solve tricky brain challenges. 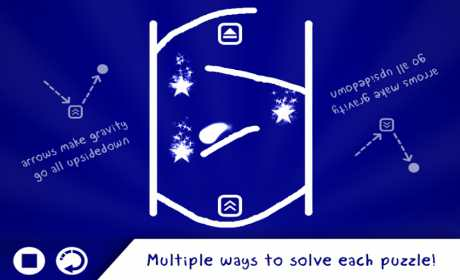 Pay once & play, no adverts or IAPs.